Kim Trainor has been a loan officer since 1990. 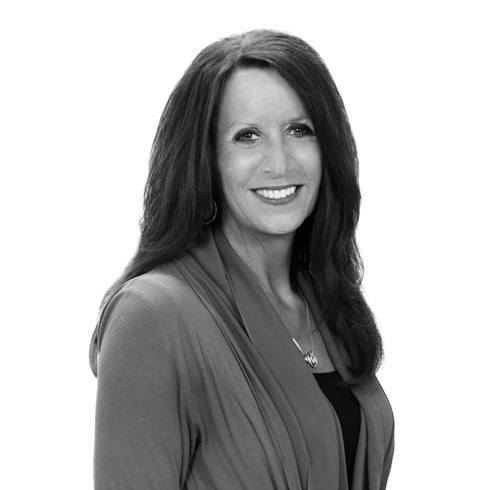 She is experienced and knows how to design the right mortgage solution for you. If you are looking for a mortgage professional in the Winona, MN area, don't settle for anything less than the best mortgage officer in SE MN. Contact Kim Trainor today for a no obligation discussion. If you're looking for the best mortgage lending in Winona, MN and all of SE MN, contact Home Federal. 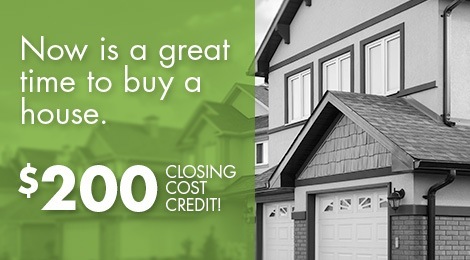 We are a community bank that has access to a wide range of home loan programs. Not all banks have access to all loan programs and it makes all the difference! Simply send Kim an email to get your answers!